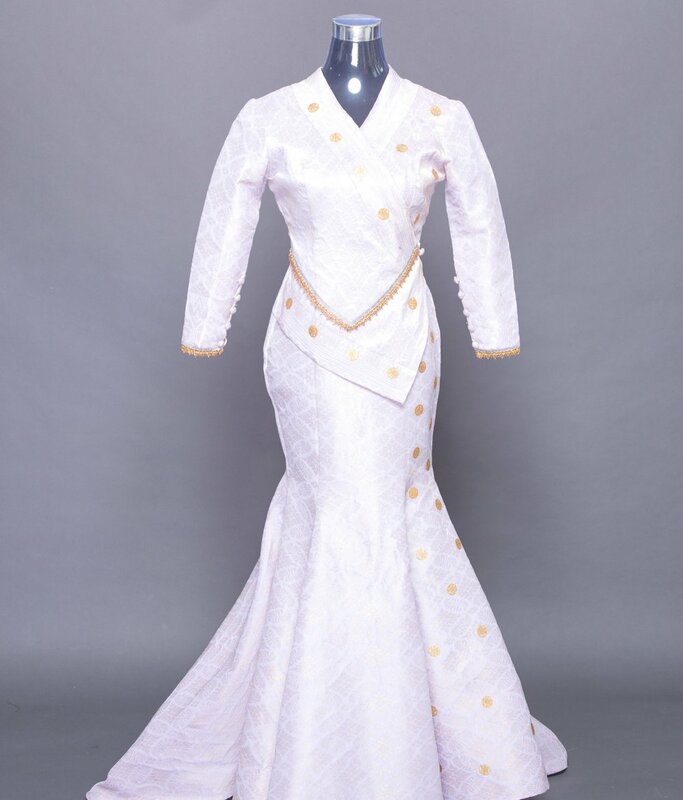 Let's discuss to start the journey and create a classic one of a kind bespoke asian inspired dress for your special occasion. The Atelier offers bridal styling with tips and ideas on our blog. 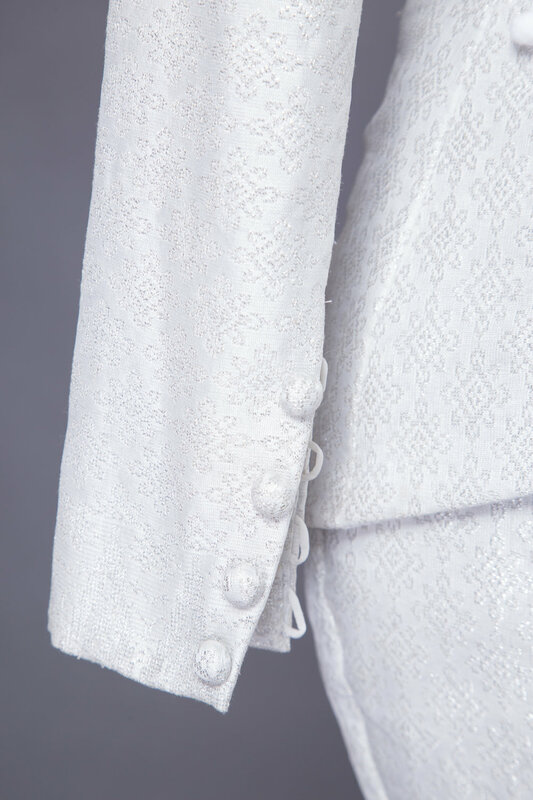 The designer curates head to toe assemble for the bridal collection. Start & Save Your Heirloom - bridal jewelry! The wedding packages starts from RM3000. We are a fair trade business and we remunerate the artisans accordingly. Our workshops are located in Malaysia, Jakarta & Cambodia. 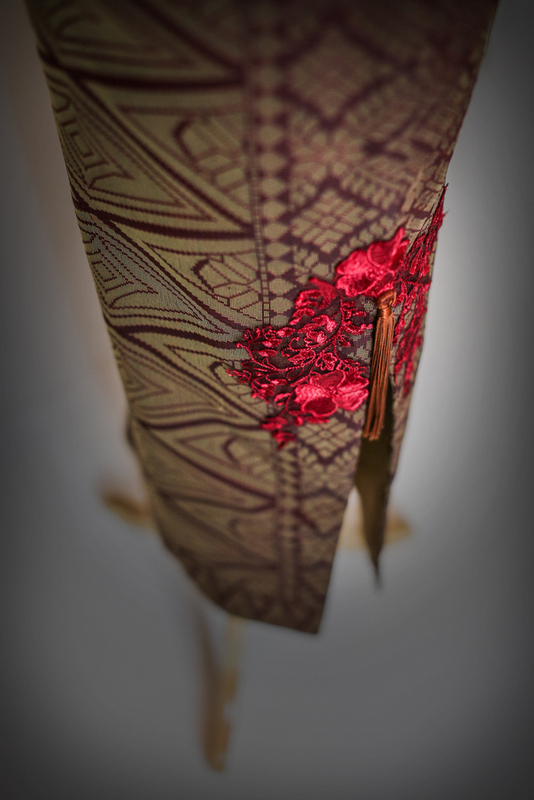 We have been established online since 2000, under the brand Chantiq Skaly - House of Kebaya. 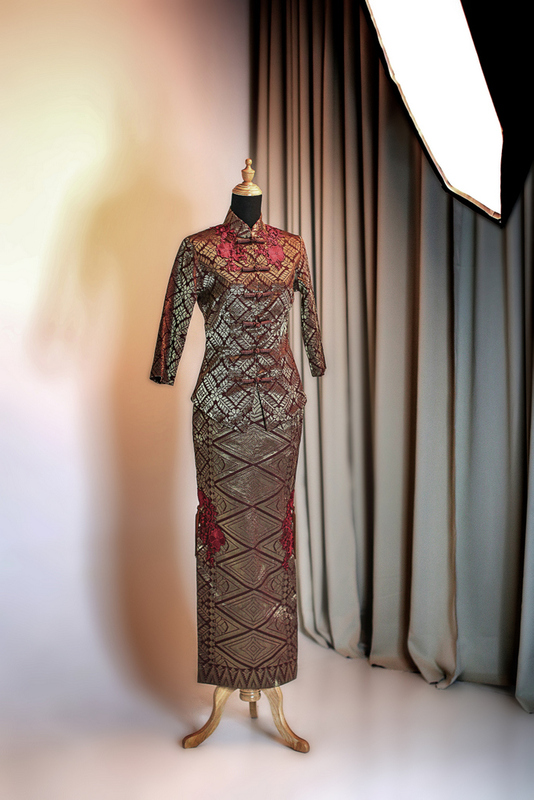 The kebaya designer, Alin Anuar honed her skills in kebaya making from the renowned kebaya designer from Indonesia, Bunda Anne Avantie. The brand continues to serve clients locally and internationally. 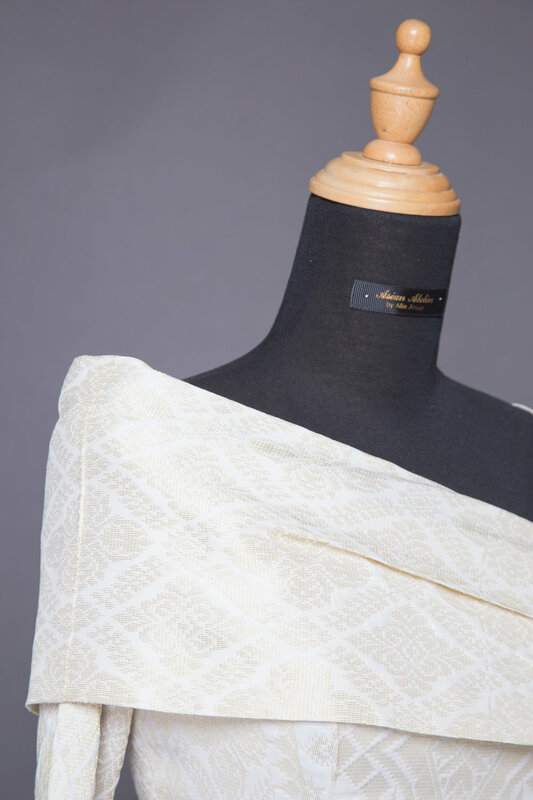 For online orders, the client will receive 20% off the total fees to cover the cost of alterations that may be required and complimentary shipping worldwide. We recommend the use of the virtual fitting service for body measurements. For face to face meetings - our offices are located in Kuala Lumpur, Jakarta and Singapore. To start the ordering process, kindly request for a designer.